O'Meara Ford Denver: 2014 Transit Connect Earns Five-Star Safety Rating! 2014 Transit Connect Earns Five-Star Safety Rating! 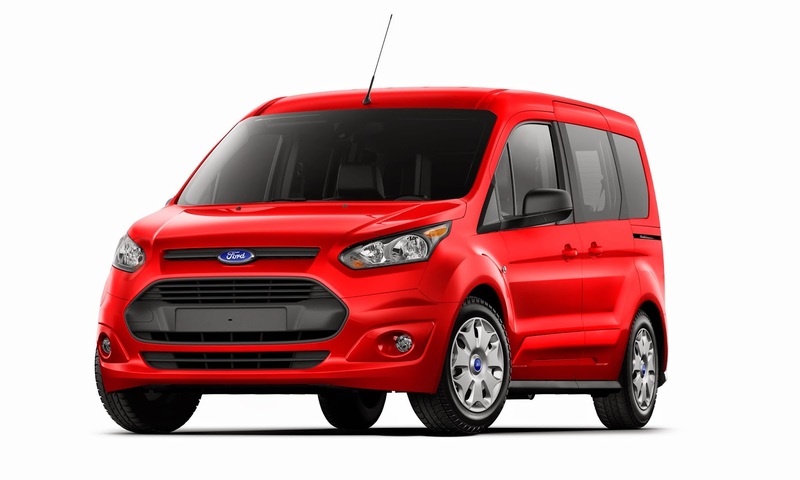 2014 Ford Transit Connect at O'Meara Ford! The 2014 Ford Transit Connect has received a five-star Overall Vehicle Score from the National Highway Traffic Safety Administration (NHTSA) - the government's highest possible rating. With the equivalent of more than 3 million miles of testing the Transit Connect has been designed and engineered to meet rigorous global commercial vehicle durability standards and now has been awarded the governments highest safety rating! Come in to O'Meara Ford Center today and check out the all new Transit Connect Wagon! 90 Days With No Payments at O'Meara Ford Center!